What's the perfect giveaway for a blogger? A BLOG MAKEOVER, of course! Today we are giving away Mini Face-Lift package from Shabby Creations worth $80! This makeover comes with a custom banner, custom background, personalized post signature, color matching of all fonts and links, choice of 2 or 3 columns, and installation! Wow. That's awesome. 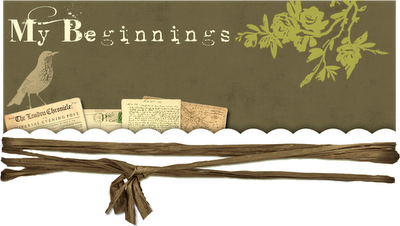 Shabby Creations specializes in, but is not limited too, styles and looks that represent a chic, vintage, eclectic, and/or shabby touch. They specialize in CUSTOM designs that are individualized to fit your needs, personality, and style. In addition to custom designs, they offer a fabulous selection of pre-made designs for only $10. 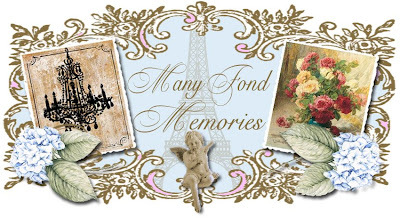 Shabby Creations, offers design services for Etsy banners, business cards, avatars, twitter pages, stickers, and SO much more. All of which can be made to match and coordinate one with another. This giveaway will end at midnight PST, June 8, 2010. 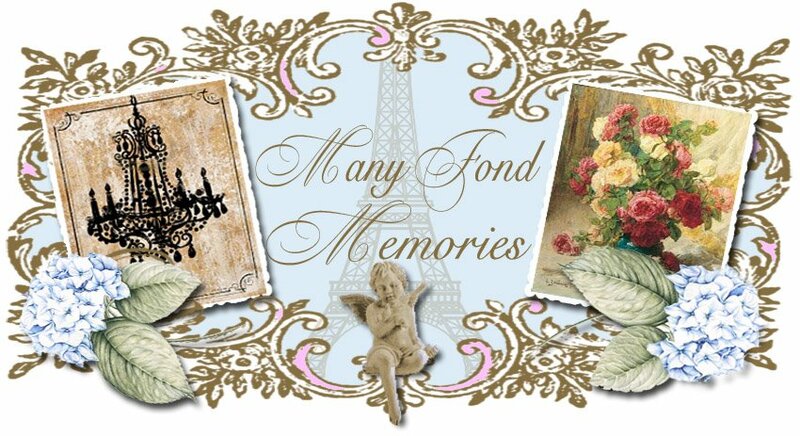 To enter, visit Shabby Creations site HERE. Take a look around, then come back and leave a comment telling us something beautiful that you spied during your visit. Please leave your name and e-mail address in the comment section below. Only one entry per person. The winner will be chosen with Random.org and posted the following day. If we don't hear from the winner within 24 hours, they will be forfeit, and a new winner will be chosen. Could I use this? YES! I am new to blogging. Have struggled through trying to make my blog look presentable. When I looked at your portfolio, I saw some of the blogs I follow. When visiting those blogs I've thought, I wish my blog looked like this. Help an old dog learn some new tricks. I'm going to completely honest, there wasn't much at Shabby Creations that I DIDN'T love! I am in love with the colors of Hazel, she is gorgeous with the black and yellow and matches my bus. cards perfectly. Would love to have some clean lines in my blog and need some help making it work better. annelisedotwilcox at gmail dot com. LOVE the cinderella, love crowns! ok, I have to go now...I'm going to be there a while!! I absolutely loved the Rebecca pattern. Oh, and the little free bit of code to hide the Blogger banner. So cool! I love it!!! I really like some of the premades!!! The Tess and Sadie are my fav! !